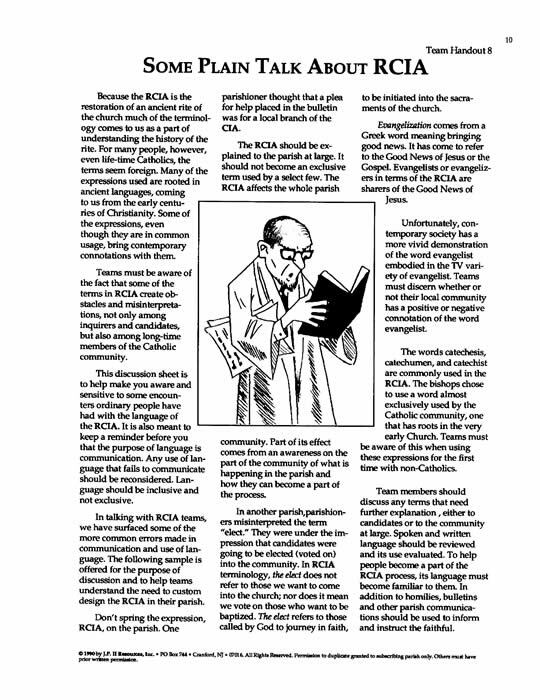 The RCIA MasterSets are designed for coordinators to communicate with Candidates and Team Members. 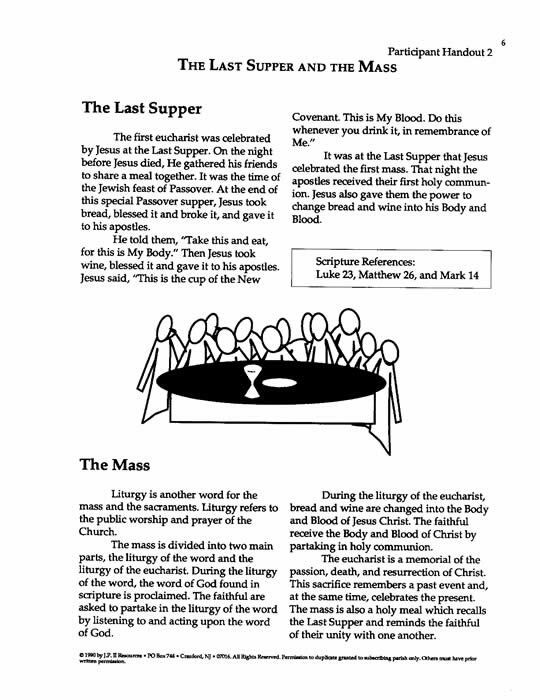 EACH SET: Ready-to-duplicate or custom design, mix and match, black line Master Sheets. 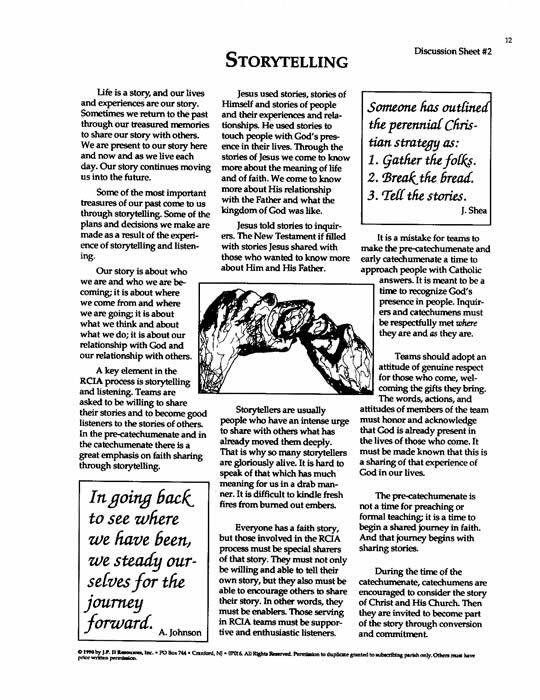 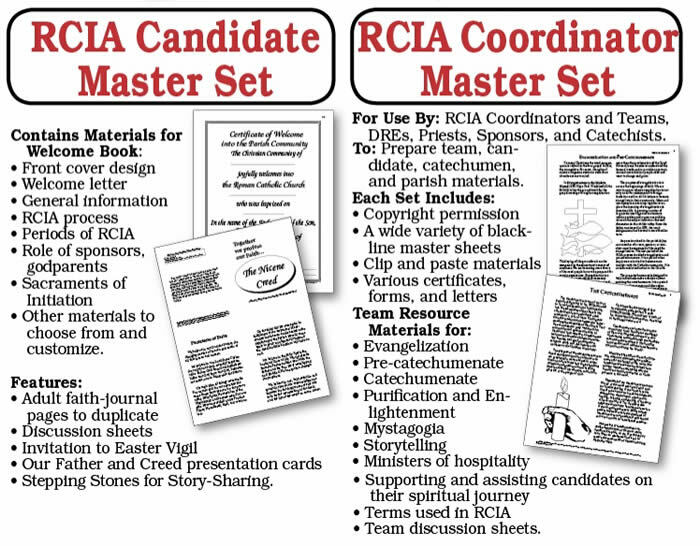 and RCIA Coordinator MasterSet (resources for administering RCIA process and preparing team). 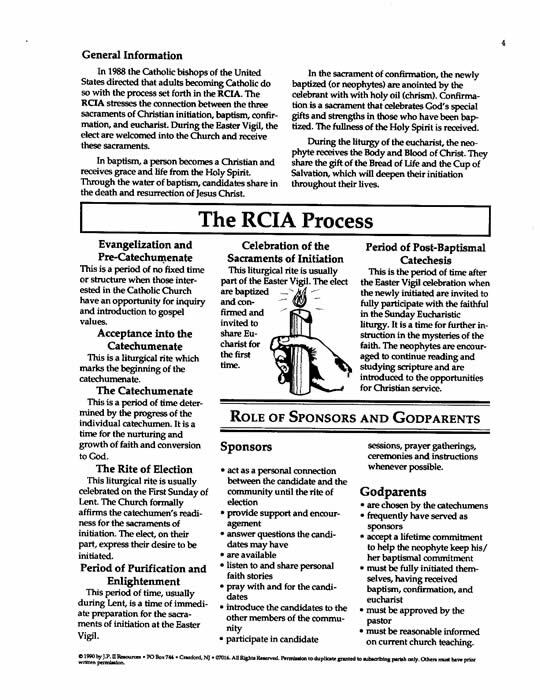 The RCIA Pin (shown at top) information is available by clicking.